HOME OF #1 ABIDS MINIATURE AMERICAN SHEPHERD 2016, #2 2017. 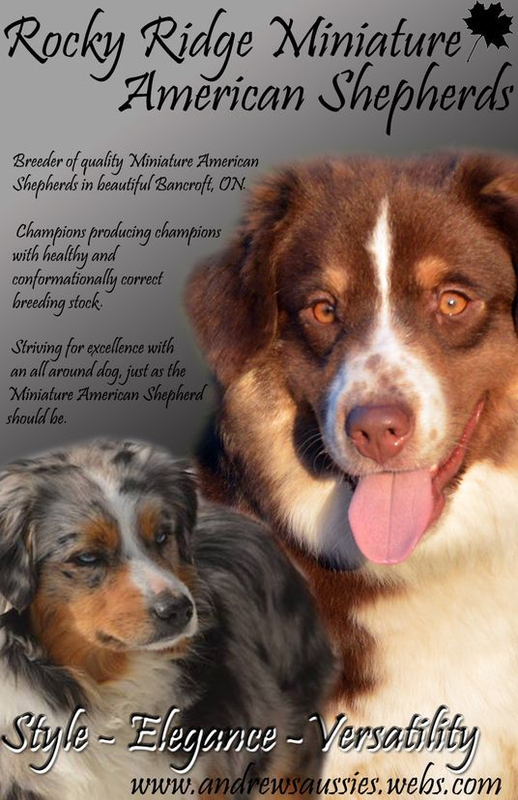 To promote the Australian Shepherd & Miniature American Shepherd breed to the best of our ability. Raising quality puppies from health tested parents in a clean home environment to produce well rounded family companions that meet breed standard. Here we focus on animals with excellent structure, coat, personality and endurance. Check out the rest of our website for more information about us and our canine companions! Wanna know some info about our Aussies? Look at our Aussie info page!